It is his 78th award win for his stellar acting ability, also noted by his 192 award nominations, that has wowed audiences since he burst on to the scene as the heartthrob male lead in Baz Luhrmann's Romeo and Juliet. After finally winning the Oscar -- after being nominated four times before -- the internet and celebrity-watching world in general made jokes about how he would never let the golden statue out of his sight. TMZ is reporting DiCaprio might have forgotten his precious Oscar while enjoying a cocktail and a "vape pen" at a luxury restaurant. 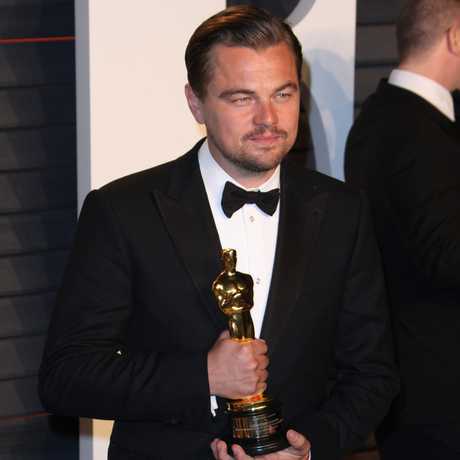 It suggests the actor was given "a bottle of booze" as he left, "and the weirdest thing... someone ran out after Leo's car with his Oscar, almost as if someone forgot to take it".